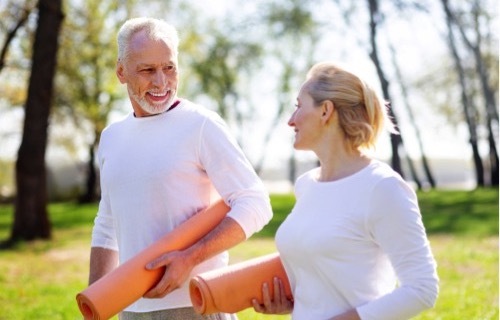 Home » Susan Bratton » Are Your Hormones Killing You? I’ve been through it myself. So have A LOT of other women. But that doesn’t mean it’s a cross that we absolutely have to bear. 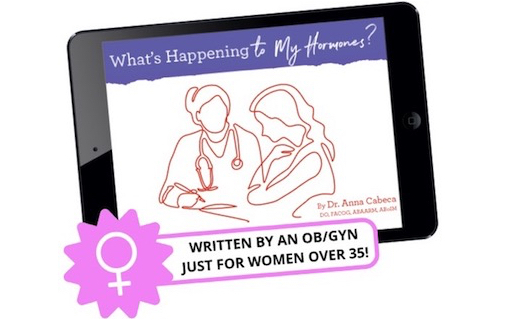 Recently, my dear friend and colleague, Dr. Mariza Snyder, a women’s hormone doctor and researcher, surveyed 9,000 women and asked them to prioritize their biggest health concerns. The results from that study, together with further research led her to create the perfect hormone solution to get your brain and body back. And she’s having a FREE Masterclass all about it. Struggling with unexpected cravings and not being able to lose stubborn weight. Feeling overwhelmingly fatigued practically everyday. Experiencing unshakable brain fog from an inability to sleep through the night. 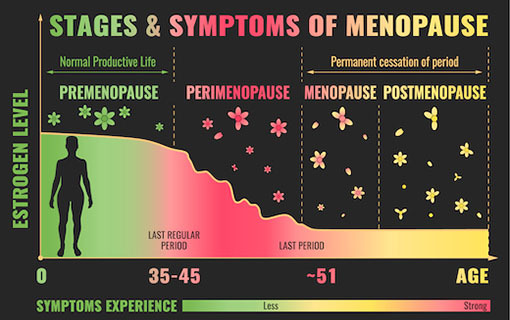 You too may have experienced many of these symptoms but can’t seem to figure out what is going on. 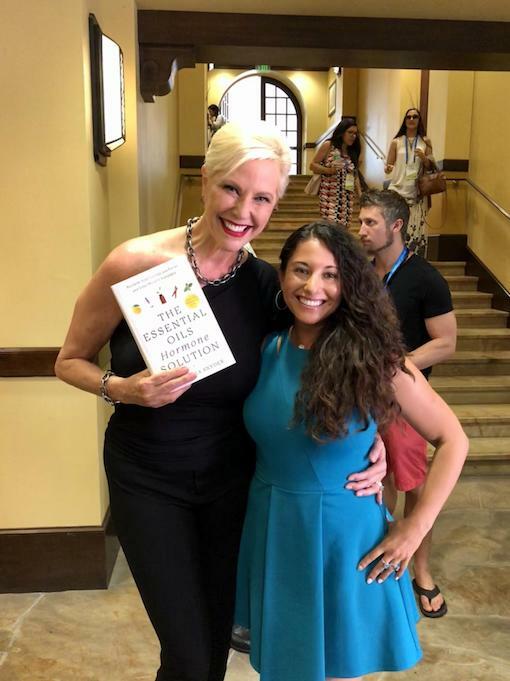 Dr. Mariza was seeing accomplished, capable women hit a wall in their 40’s that made them question their ability to function normally. Struggling to get through the 3 o’clock slump each day, and not wanting to eat the donuts in the break room, but needing something, anything, to get through the day. Even the smallest tasks took up a ton of time because they couldn’t focus and get into that productive zone. 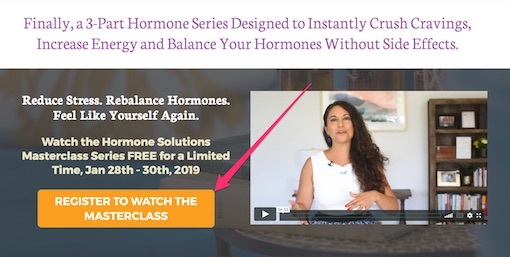 If you have any of these symptoms and have no idea where to start with self-care to get your brain and body back on track then join Dr. Mariza in her Hormone Solutions Masterclass. This class is completely on the house, but is only available for a limited time.